Carpet Outlet specializes in carpet and offers on of the Largest in-stock Carpeting Selections in the Portland/Vancouver area. 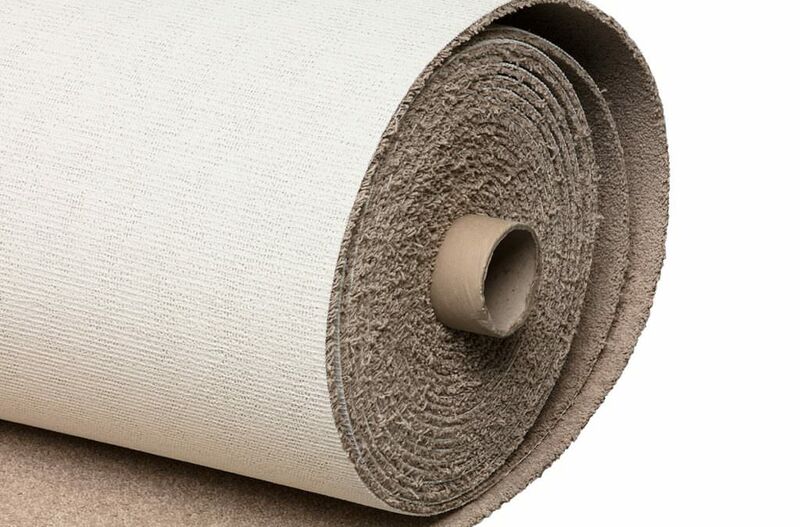 Our carpet inventory includes full rolls of carpet that can do a whole house, to short rolls of carpet that will do a large room/multiple rooms, or carpet remnants that will do a single bedroom or make a great area rug. 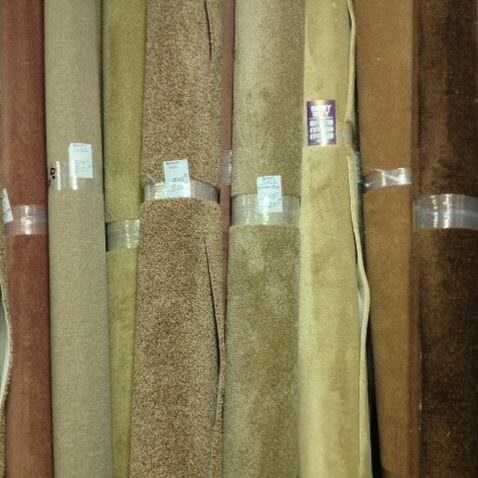 We purchase direct from the leading carpet manufactures to offer you the best selection at wholesale prices! Carpeting is a beautiful, economical option for many homes. Carpet is comfortable can be easily replaced. Carpet can soften a room, from both a visual and noise perspective. Carpeting adds a sense of warmth and absorbs sound better than harder flooring options. Carpet offers a wide variety of choices in style, texture, fiber composition and color. From Nylon carpets, which are very durable & easy to maintain, to Wool carpets which are sustainable & a great eco-friendly option. 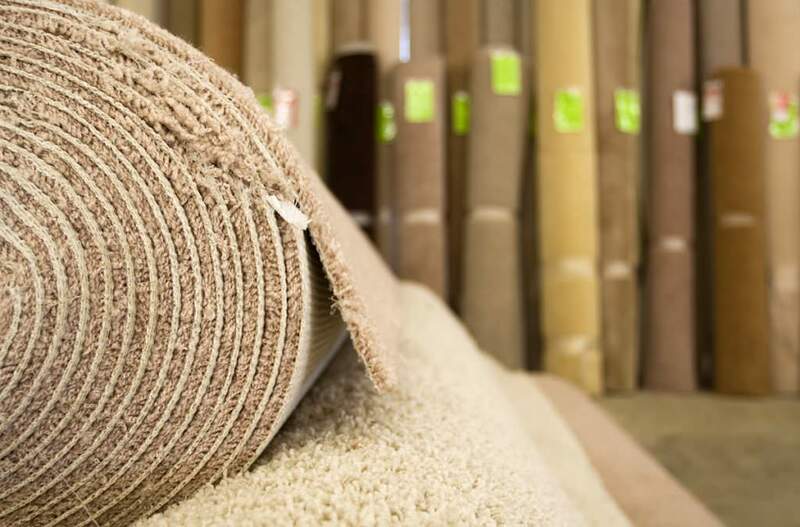 No matter what you’re looking for in your carpet, our professional sales staff we’ll be sure to help you find the right carpet and at a price you can afford. Need pad and/or installation, no problem, we have you covered.